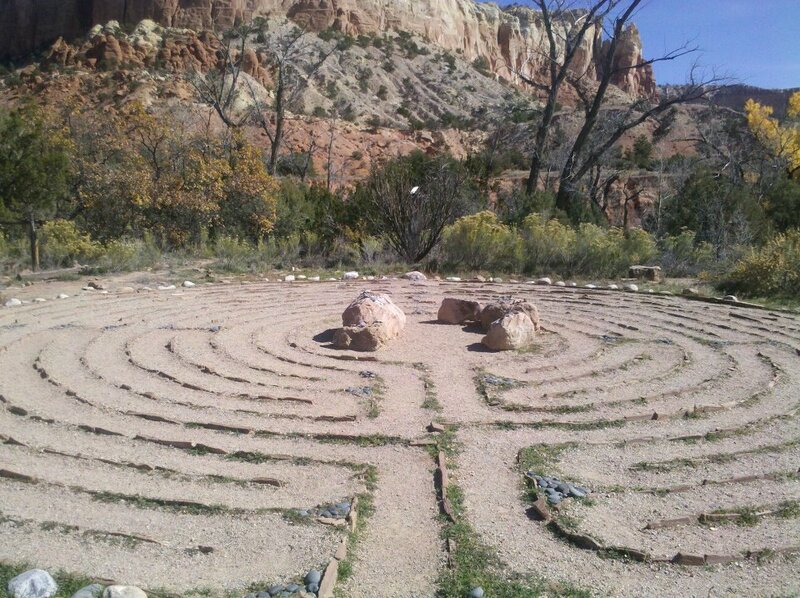 This was a labyrinth at Ghost Ranch in New Mexico which I visited four years ago. i hope to go back someday. When my son was a toddler, he was so noisy in church. I felt relieved when a church friend told me her daughter had once thrown a bible at an octogenarian in the front pew. Why have I always secretly been thrilled with other people’s naughty children? Because these children resemble my own. They make me feel not so alone; we are part of an imperfect tribe in an imperfect world. No one is alone. We probably all need to step away from our perfectionism, to share a laugh, a bit of humanity. Realize that our desire to appear perfect keeps us from sharing on a deeper level.